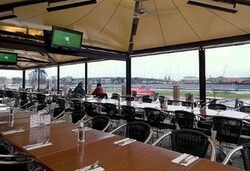 Why not dine out on the deck, or have a punt on the TAB, or relax in our lounge area. 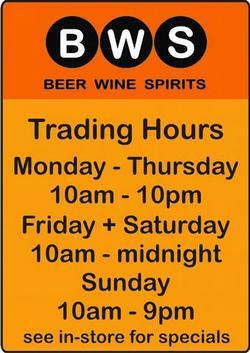 With two bars servicing your needs you'll be sure to stick around!!! 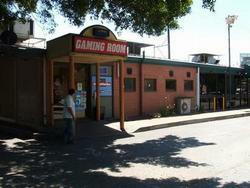 The Sports Bar is the premier watering hole for the surrounding areas, as people from all walks step in for a quiet ale. 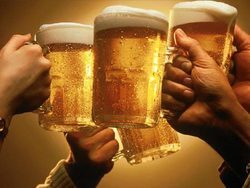 Ask any local in here, the crispness of the amber being served will have you staying for ‘just one more’. 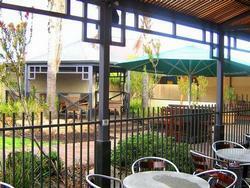 Weddings, Birthday Parties, Anniversaries, Work Functions or any special event, the Bartley Tavern can cater for you. We can cater for any style of function and our functions room or resturant is the perfect location to hold your celebration. 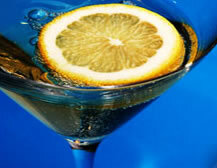 Catering, drinks packages and decorations can be arranged and organised. 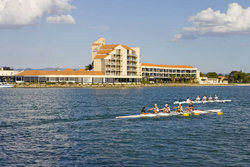 The Lakes Resort Hotel is a 4.5 star hotel consisting of 72 accommodation suites all overlooking the tranquil waters of West Lakes. Along with the accommodation we boast 2 award winning restaurants one being our Signature restaurant “Crusoe’s” which is guaranteed to impress and the other being our “Lakefront Bistro” where you can enjoy a very relaxed atmosphere. 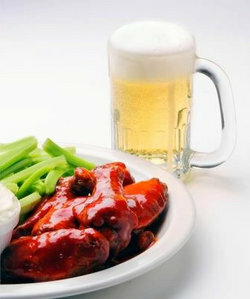 There is also “Reflections” our cocktail bar, the “Lakes Bar” and our “5th Qtr” Sports Bar where you can watch some of the best sport on a 103inch plasma tv while tucking into some great Counter Meals. What ever you fancy you will find it here at The Lakes. The traditional Front Bar although much changed over the past 50 years still remains one of the few traditional front bars that can be enjoyed by all the family. The recently remodelled TAB area, where there are 8 T.V. screen available including Giddyup Ratings is a Punters Paradise. 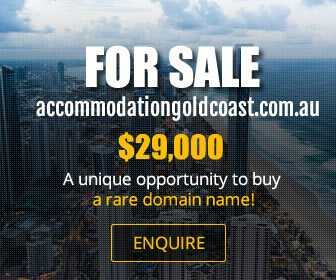 Also available are Video Games and a Pool Table. For those who wish to follow their favourite sport, two Plasma TV’s are available with all Fox Sports channels. For Smokers the Bar opens onto a Smoking Area in the Beer Garden. The Bistro Bar which was remodelled in October ’08, now features booths, ideal for private eating and benches and stools for more informal dining. 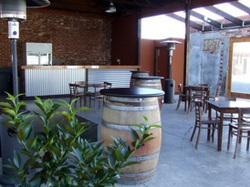 Both bars carry a large range of beers, wines and spirits including 8 different Beers on Tap. The Alberton is available for many different types of Functions – Birthdays, Fundraisers, Anniversaries, Wakes, plus many other excuses for a great get-together. Functions for up to 100 people can be catered for by way of full meal services or finger food by making arrangements with our catering staff. In 1876 was the Family Hotel, the from 1878 to 1884 it was the Black Diamond. From 1884 untill recently it was the New Central Hotel and now known as Buff's Black Diamond Hotel. If you happen to be in the area, then find time to pop in and see us at the X. With the friendliest outgoing staff around and a delicious new menu you won't regret it. 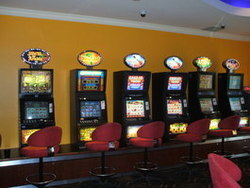 Enjoy a beer in our relaxing beer garden or try your luck on one of our 33 gaming machines. If it's a function your after, then we can help. 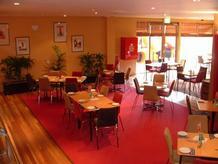 Come and enjoy a relaxing lunch or dinner in our warm and friendly restaurant. 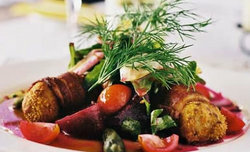 With a mouth watering Winter Menu there is something for everyone and you wont be let down. 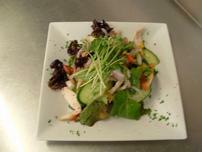 We also have a $10 lunch deal available Monday - Thursday. 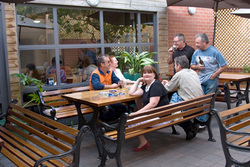 The Exeter Hotel beer garden is the perfect place to come enjoy a drink with your friends. 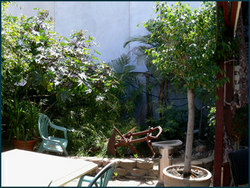 The sun shines on the beautifully landscaped gardens and there is plenty of spots in the shade available too. 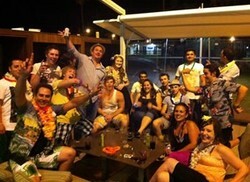 The beer garden is available to hire out for functions. The Grange Hotel was then nominated for the national awards in 2005 where we won the prestigious title of BEST BISTRO IN AUSTRALIA - an award that proudly adorns the hotel walls and cemented our reputation for dining of the highest quality. With the latest redevelopment of the hotel's second story now complete, we are able to offer a private function room and balcony of modern, stylish design and spectacular views to match. So be it for dining, functions, gaming or just a drink with friends, The Grange Hotel is the place to experience the best on offer in hotel hospitality! 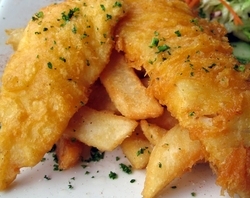 Great food and friendly staff, come in and grab a bite to eat or spend the arvo at the Lord Exmouth Hotel and you'll find plently to do. 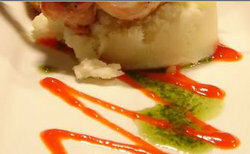 The Port Anchor Hotel is a popular heritage hotel which offers great value meals and service. As it does not have a “front bar” as such - It has become well known for its family atmosphere and is verypopular for local business lunches due to the fact that the meals are served within the time frame required! People have been known to come from outer suburbs on a regular basis to sample the ‘best’ value schnitzels and steak around. 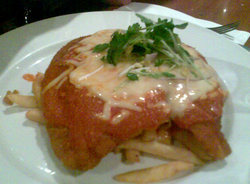 We have a selection of $10.90 meals (approx 6 to chose from) every lunchtime. Railway Hotel Port Adelaide was established in 1856 and continues to provide great service and hospitality in the heart of historic Port Adelaide. 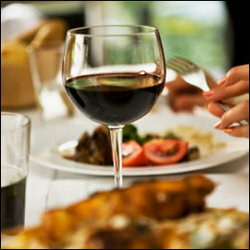 For meals, drinks, and a congenial break, visit us any day of the week. You will find us on the corner of St Vincent Street and Lipson Street, one block to the East of the Port Adelaide Visitor Information Centre. From the Railway Hotel it is a short stroll to the Maritime Museum South Australia, Galleries, the Railway Museum and Aviation Museums, as well as a number of other fascinating attractions. 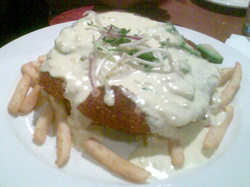 The Rat n Parrot serves delicious food at resonable prices in a friendly and relaxed environment. The Rosewater Hotel strives to deliver great products with friendly and professional service in a modern and safe environment. The hotel was established in 1878 and is listed by the National Trust. 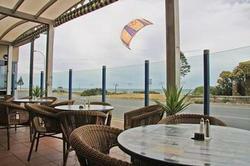 Enjoy a meal or have a beer on the balcony at the Royal Arms Hotel. 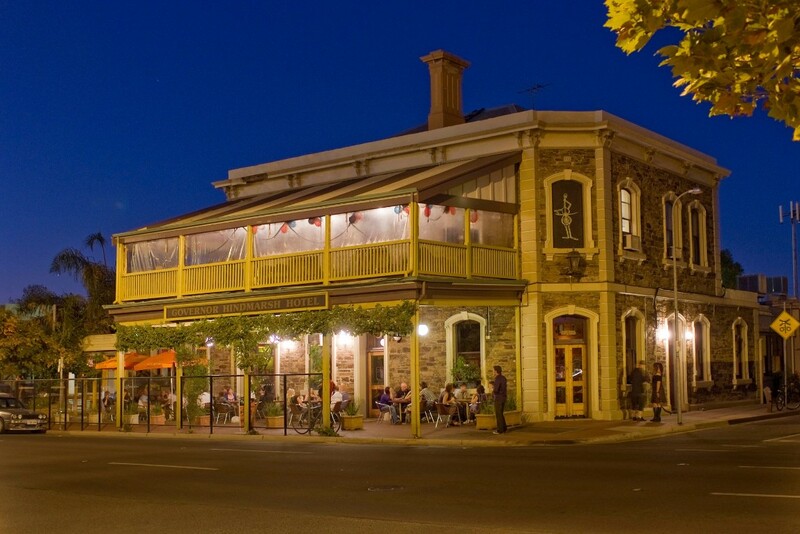 The South Australian Family-owned, heritage-listed Woodville Hotel has totally transformed! After a major renovation, revisit this favourite local hotel with so many places and spaces to be entertained. Stroll into The Yard and grab a seat in The Tower or step into the Lounge for a casual welcome, complete with a BIG screen, life size board games and live music on Fridays and Sundays for your complete entertainment. Our new and exciting share boards make for a relaxing and fun experience with friends, family or colleagues. Inside, you will find our Stone and Wood Bistro with our signature Stonegrill finished with Art Deco touches. 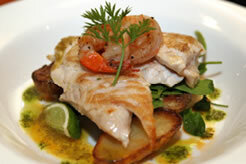 With a range of catering options, the Stone and Wood Bistro can cater for any occasion. 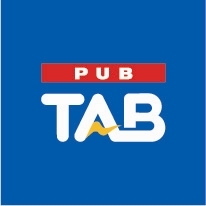 Alternatively head through to our Champions Sports Bar offering all the special touches for the sports fan including TAB and Keno with 12 screens of sports! 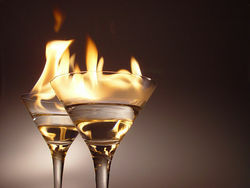 Club 168 is a very warm place with a friendly atmosphere to have a cold drink, listen to your own music with DJs or the 3500 song electronic jukebox. The jukebox is free on ladies night Thursdays. The club is decked out with 4 new state of the art pool tables and raised velvet lounges surrounding the pool area. Plasma TVs are available with a very large screen for channel sports and grand finals etc. First established almost 90 years ago the sands of time were beginning to catch up with the Palais Hotel. With an injection of life, an impressive facelift and ever-present glorious coastal views the iconic hotel can once again lay claim to being a leading South Australian seaside palace. 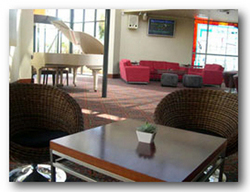 The Palais Hotel holds treasured memories for many South Australians through its use as a wedding ceremony or reception venue but the beachfront gem offers much more than just a function centre. The newly renovated family owned hotel offers some of the most stylish and modern facilities that the Adelaide coastline has seen for many years. Whether it is the spectacular views from the gaming room, the charm of the Grand Ballroom, the cozy lounges in the bar and alfresco area's or the privacy and comfort of the beachfront bistro there is something on offer for everyone. Named after the first Governor of South Australia, The Gov has seen a lot of changes over 163 years. Since 1993, when the Tonkin family took over, The Gov has established itself as Adelaide's leading live music venue and is highly regarded by musicians and music-lovers alike. Between regular local bands playing in the front bar and world-class musicians featured in the Venue, The Gov is Adelaide's home of live, original music. Music is more than just entertainment to people here; it's a way of life. The Gov is accessible for FREE from the city using the Adelaide Tram service. You can also catch a 151, 152, 153 or 155 bus from North Terrace in the city or a cab ride from the same location will cost you around $10. The scenic walk from Adelaide to The Gov will take you an hour along the River Torrens. If you drive, we have a car park along Gibson St which runs alongside the pub and is free, or you can park at the Entertainment Centre across the other side of Port Rd, which is very affordable.